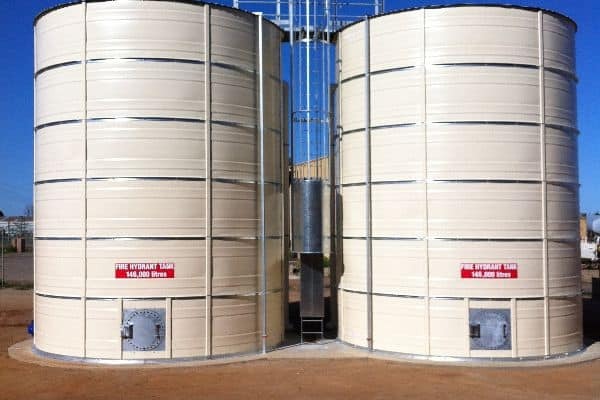 Heritage Water Tanks range of Fire Tanks have been accepted and used extensively for the storage of water for firefighting in a wide range of projects throughout Australia and internationally. At Heritage Water Tanks, our health, safety, environment and community responsibilities are integrated into everything and underpin the way we do business. Specialised Jacking Systems minimises the need to work at heights. 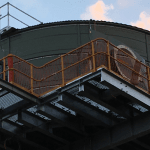 Heritage Water Tanks are compliant with all Australian Standards, including Access Hatch’s and Liners. For a copy of our Commercial Capability Statement, please click on the link. 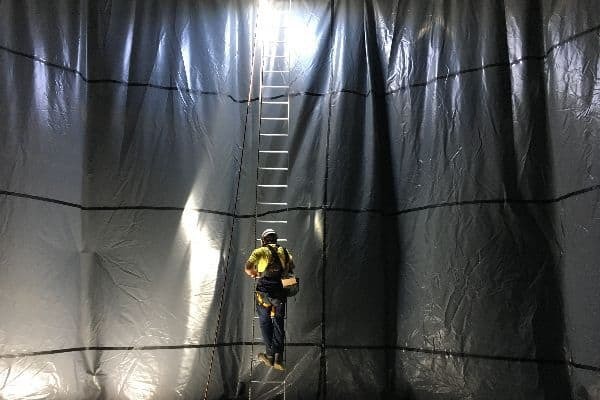 Our Installation Teams use a jacking system allowing the safe construction water tanks of up to nearly 8 metres in height. The advantages of this installation method include minimising the need to work at heights. Most commercial tank installations now require a Side Wall Access Hatch (SWAH) to meet AS 2304 – 2011. These access points are a safety specification on many sites, which provides a secondary entry point into the tank. Due to the design of our water tanks, they can be assembled on-site. Our Engineer Certified tanks are designed in such a way that transport is possible to nearly any location. Heritage Water Tanks can organise transport and freight for your water tanks and due to the assembly process, we are able to install your tanks using a jacking system. This provides improved work site safety for our installers and avoids the otherwise hugely expensive cost of scaffolding or elevated work platforms. 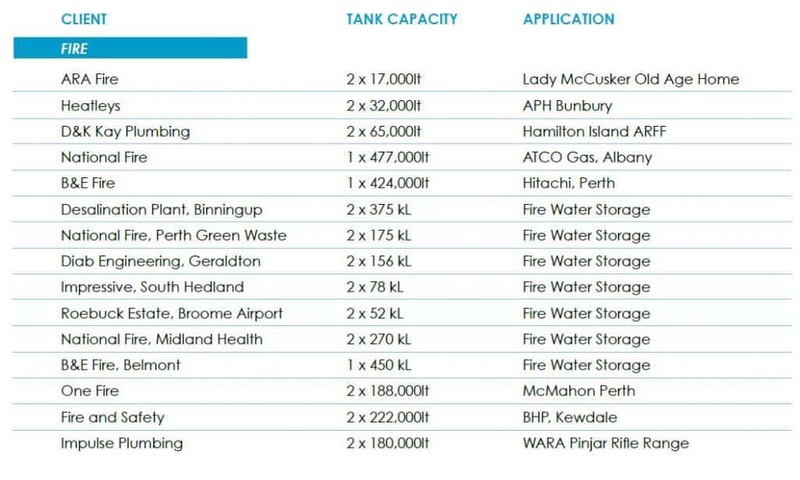 Our tanks are particularly suitable for reliable water storage options in mining, industrial and commercial applications. 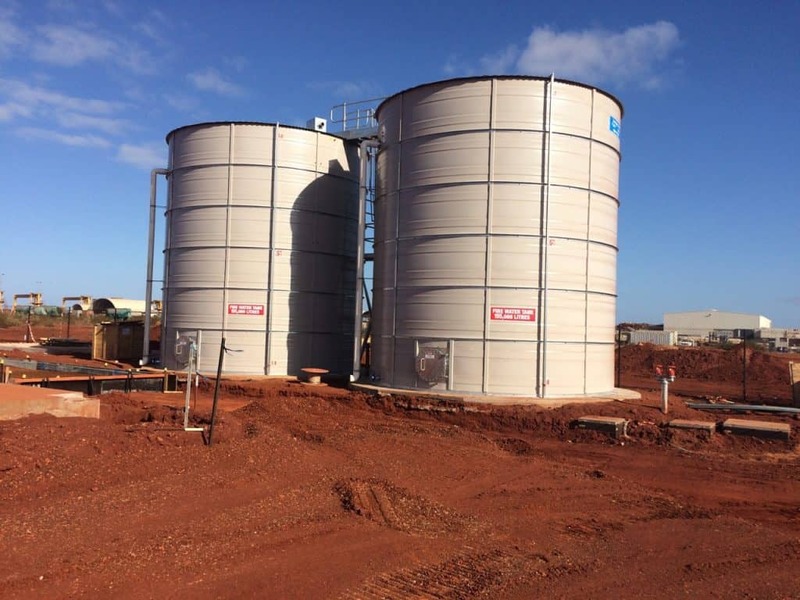 Heritage Water Tanks’ range of tanks has been relied upon by major industrial and commercial companies both in Australia and internationally. We provide specialised storage of wastewater, potable water supply, demineralised water, condensate water, deionised water, dust suppression and fire-fighting water storage solutions. Heritage Water Tanks commercial and industrial products are all manufactured using the highest quality materials available. 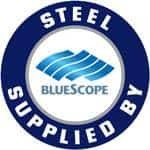 Our tank walls are profile rolled using BlueScope ZINCALUME® or COLORBOND® steel. We have mining specification standard hand tools, generators and tank jacking systems. All of our installers are expected to carry Public Liability Insurance and to attend all induction or training courses as required by our customers. Safe work method statements (SWMS) and Step back assessments (JHA and JSA) are prepared for each site. 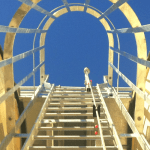 Our installers are all trained in Confined Space and Working at Heights, updated every 2 years. 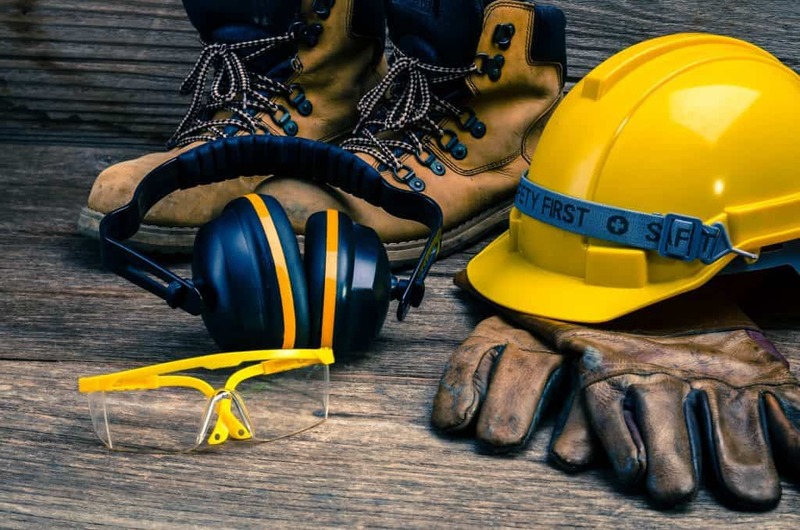 All equipment and vehicles brought to sites are mine site specification compliant and all staff comply with appropriate PPE standards and personal conduct at all times. 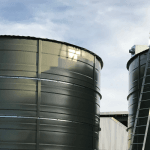 Water storage tanks need liners that are capable of storing a wide range of contaminants. Heritage Water Tanks has access to many quality liner material options for safe and practical water storage. At Heritage Water Tanks we are aware that every job is unique and we understand that a suitable solution needs to be attained to suit your specific application. In order to achieve this, we can take a material sample for analysis. This provides us with the necessary data to design a purpose-built tank which will exceed your expectations for quality, strength and durability.